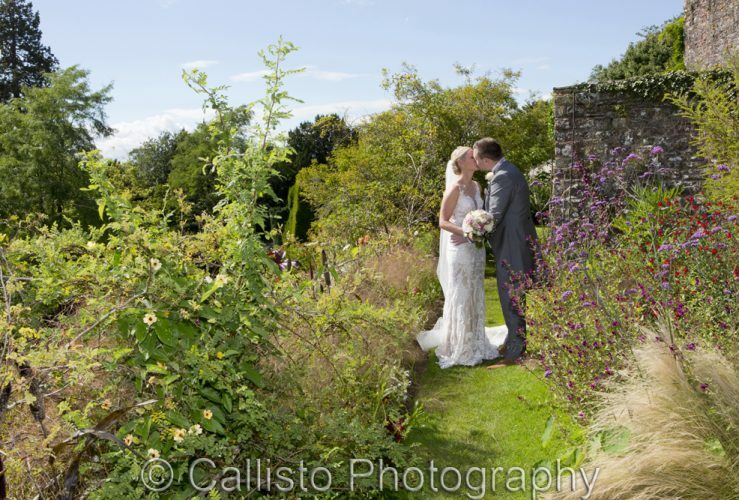 Categories: Berkeley Castle, Berkeley Castle Wedding Photographer, Bristol Wedding Photographer, Castle Weddings, Gloucestershire Wedding Photographer, and Summer Wedding. 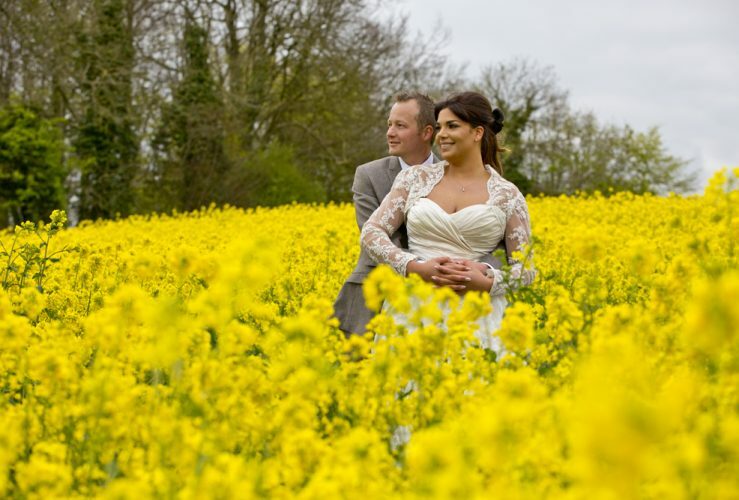 Categories: Autumn Wedding, Barn Weddings, Cotswold Wedding, Featured Weddings, Kingscote Barn, and Wedding Photographer. 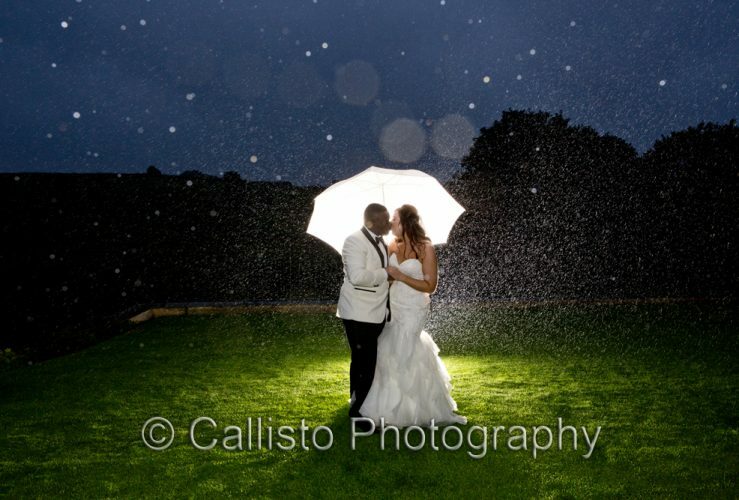 Categories: Barn Weddings, Husband & Wife Photographers, Kingscote Barn, and Two Photographers. 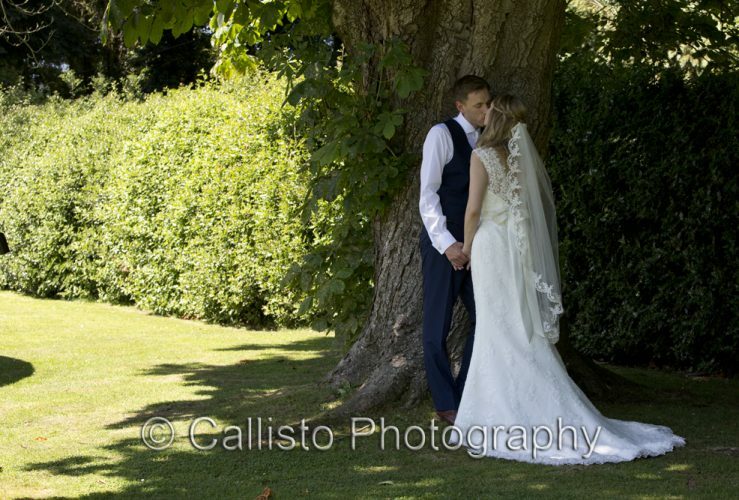 Categories: Cheltenham Wedding Photographer, Country House Wedding, Featured Weddings, Manor by the Lake, and Spring Wedding. Categories: Barn Weddings, Bristol Wedding Photographer, Featured Weddings, Gloucestershire Wedding Photographer, and Kingscote Barn. 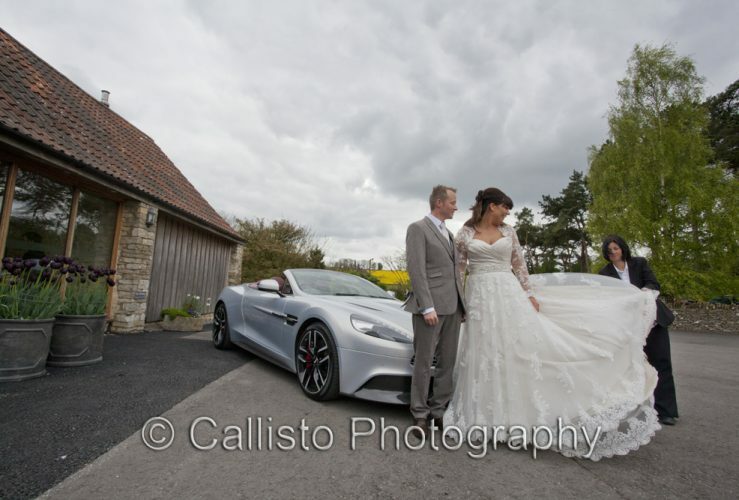 Categories: Bristol Wedding Photographer, Gloucestershire Wedding Photographer, and Kingscote Barn. 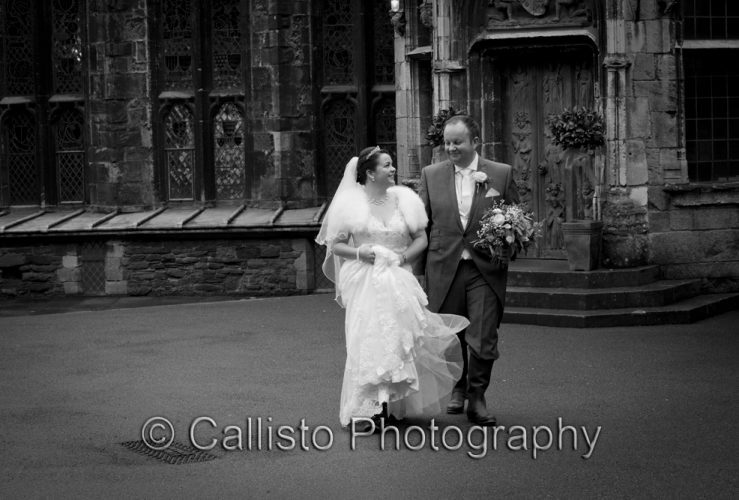 Categories: Birtsmorton Court, Castle Weddings, and Featured Weddings. 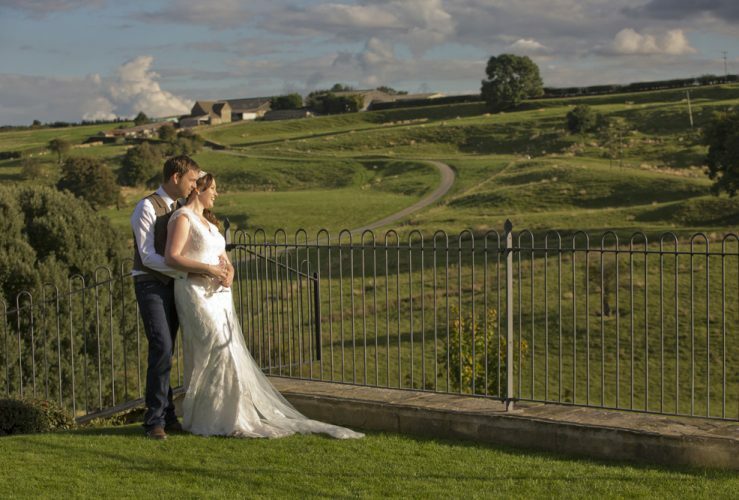 Categories: Cotswold Wedding and Cripps Barn. 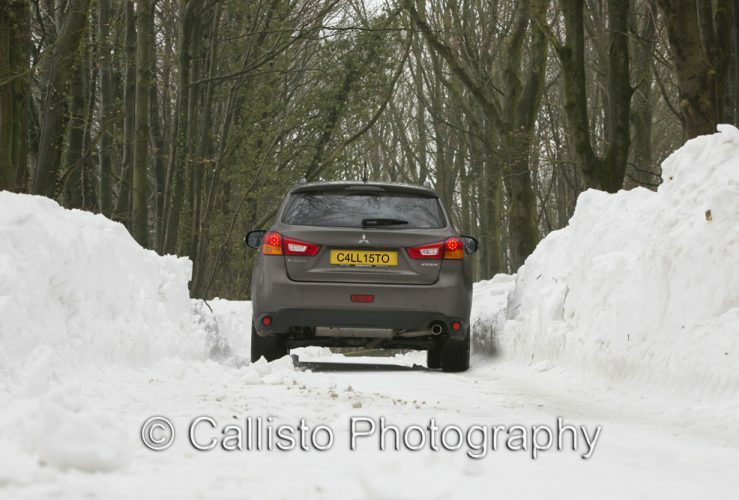 Categories: Berkeley Castle Wedding Photographer, Berkeley Castle Weddings, Castle Weddings, Gloucestershire Wedding Photographer, and Winter Weddings. Categories: Cotswold Inns, Cotswold Wedding, Hare and Hounds Hotel Tetbury, Summer Wedding, and Wedding Photographer. 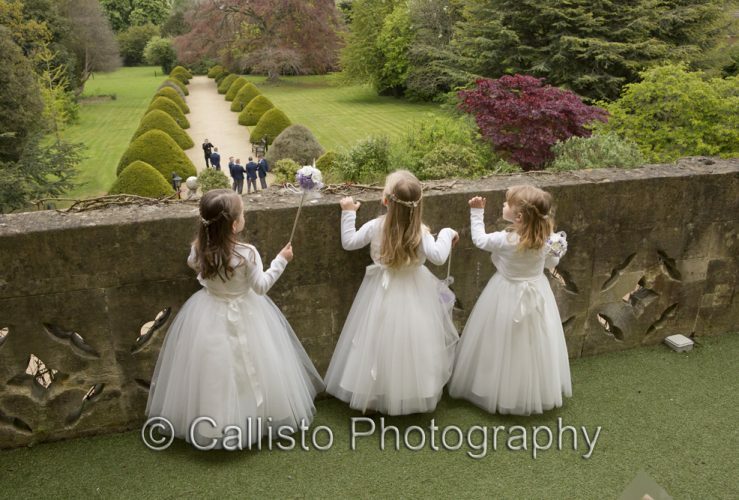 Categories: Barn Weddings, Kingscote Barn, Spring Wedding, and Wedding Photographer. 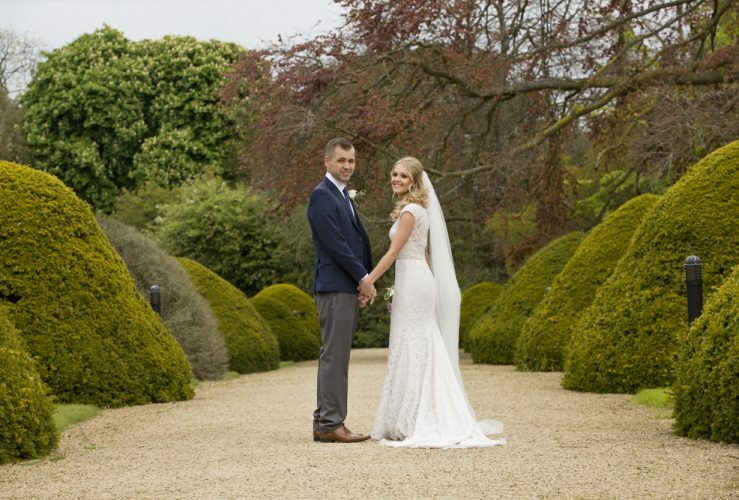 Categories: Cheltenham Wedding Photographer, Cotswold Wedding, Country House Wedding, and Manor by the Lake.